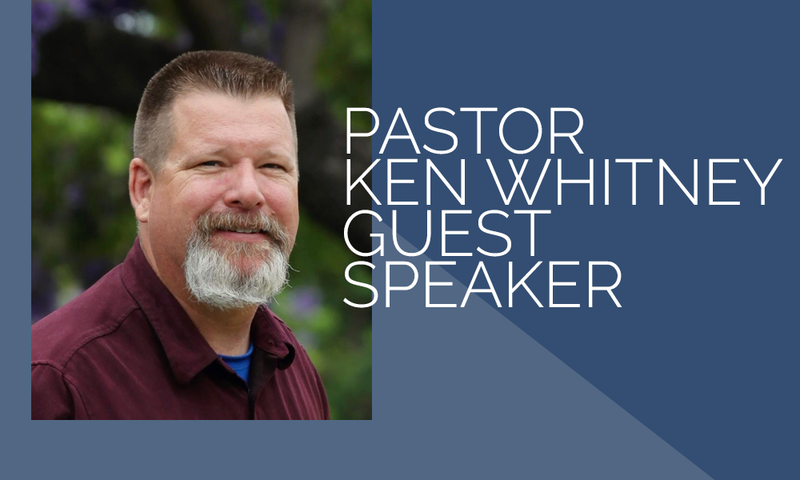 Our guest speaker will be Pastor Ken Whitney, longtime Lutheran Church of the Cross church member and current pastor of Reformation Lutheran Church in Westminster. Ken will share his personal testimony. A delicious buffet breakfast will be served. Invite a friend or neighbor! RSVP at either campus.